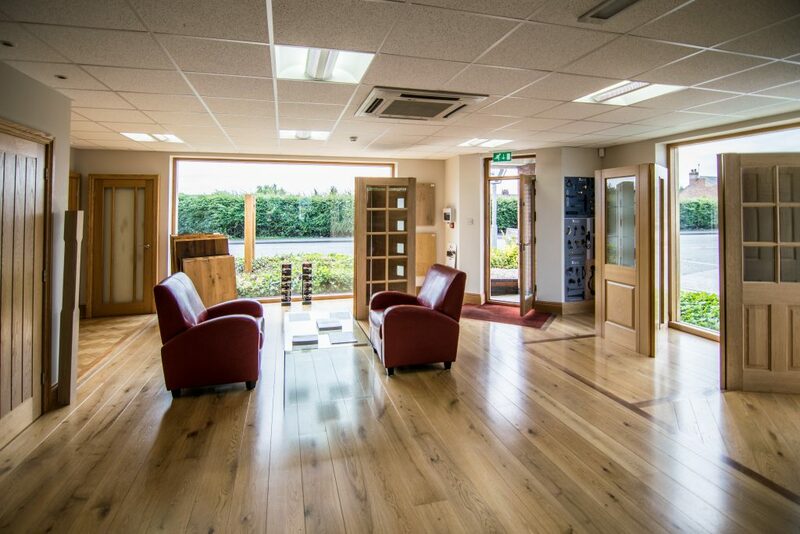 Oak Warehouse | Visit Our Showroom in Saltney, Chester. We have a wide range of products displayed in our Chester showroom. Our soft lighting will hopefully give you an idea of what things will look like in your own home. We have doors that open, large flooring samples, comfy chairs and a coffee machine! Browse our quality oak doors and flooring online today, or come down and visit us to select our exclusive product range. Pop in during the week 9.00 – 17.00 or on Saturday 10.00 – 14.00 – no appointments necessary.